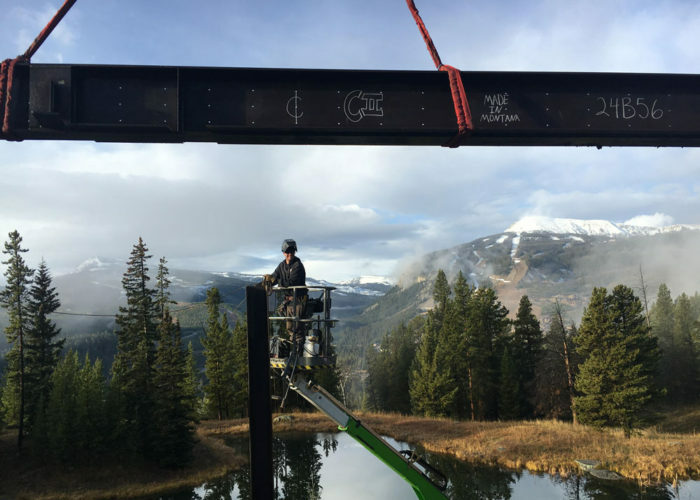 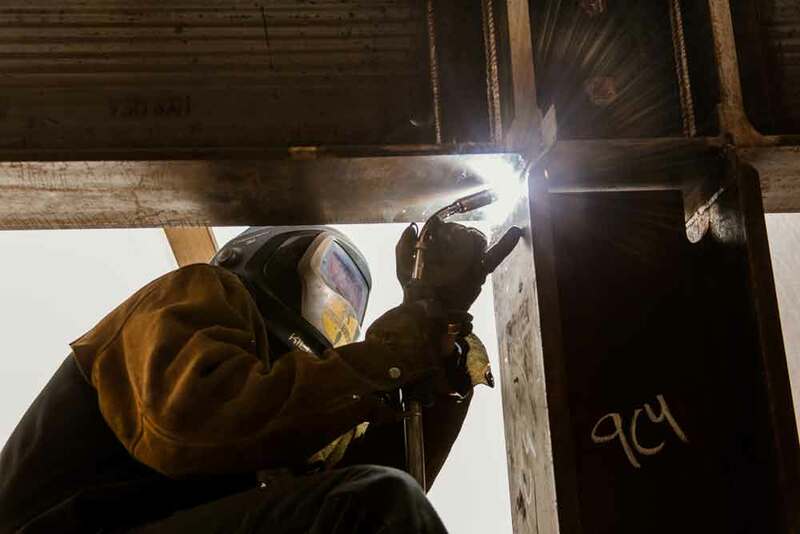 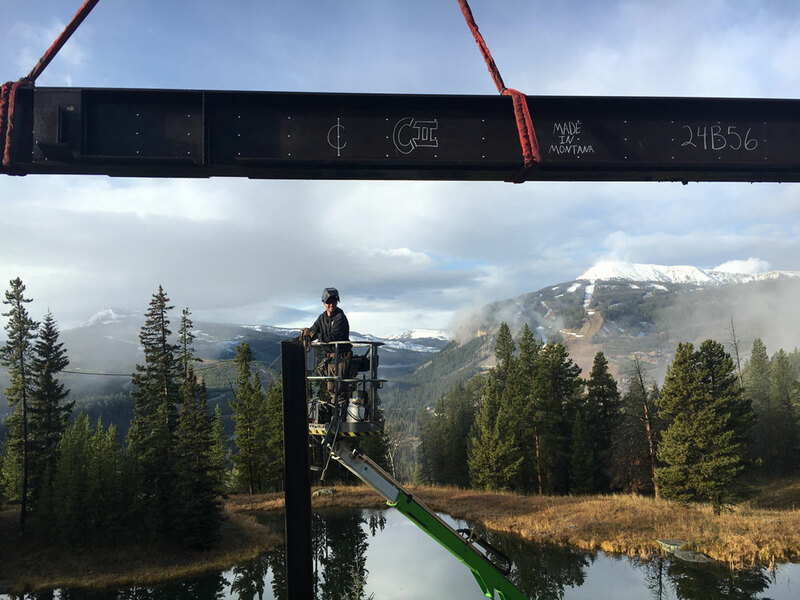 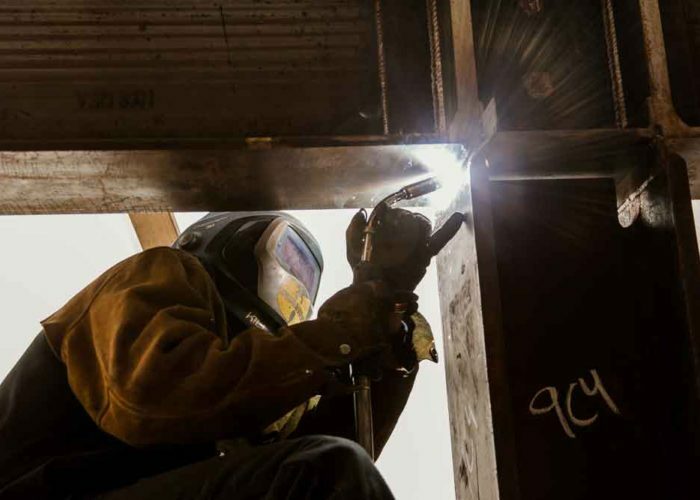 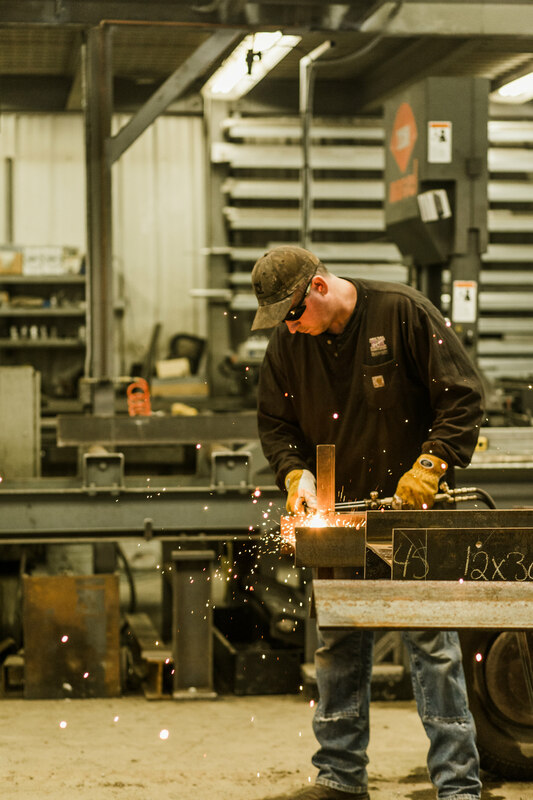 With over 200 years of combined professional welding and metal fabrication experience, our team has the knowledge and experience to successfully complete even the most difficult jobs. 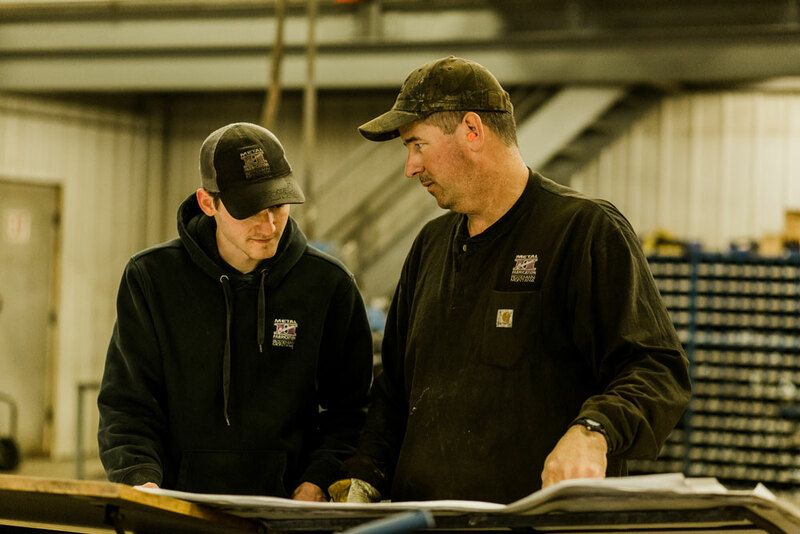 Our many regular customers know they can count on us to complete our work on time and to the highest quality standards. 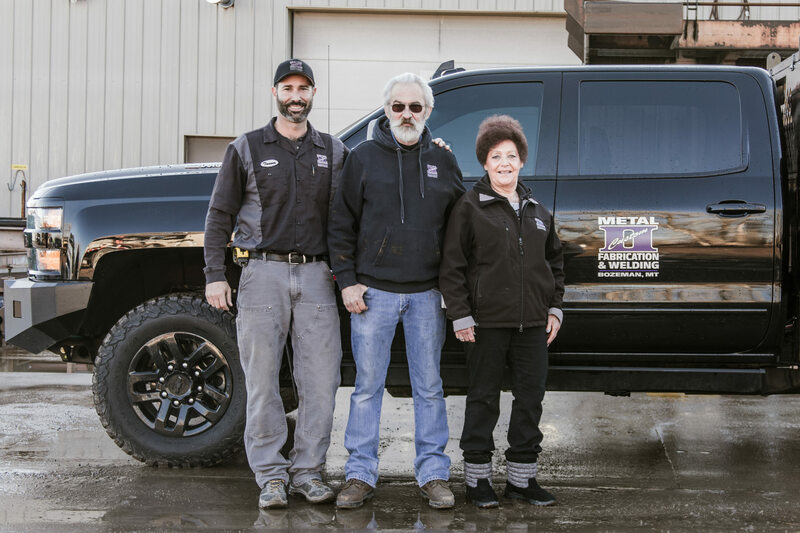 In 1972 Bob “Stretch” and Ennie Stredwick built a two car garage and began operating Custom II Manufacturing as a metal fabrication business. 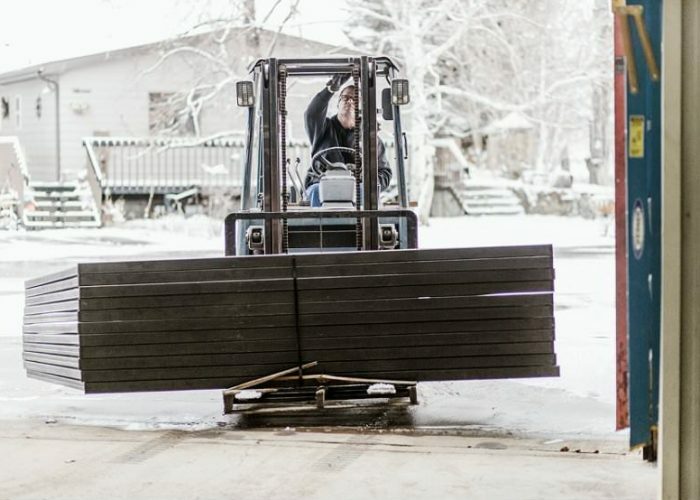 Early projects included trailers, bear proof garbage lids, gates, and cattle guards. 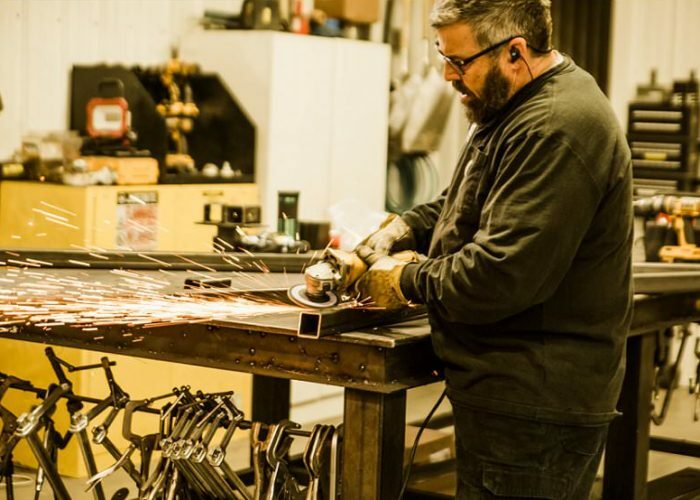 As the business grew the two-car garage was expanded to a 2,800 square foot building in the mid-1980s. 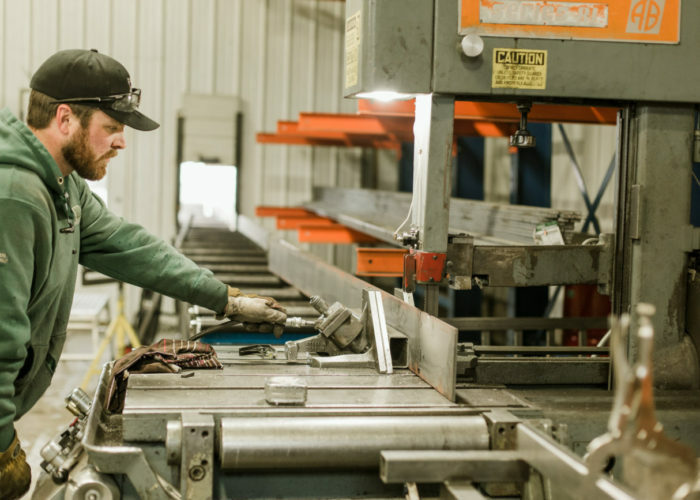 In 2003 the business again outgrew the building, and the shop was rebuilt to its current size of 12,000 ft. 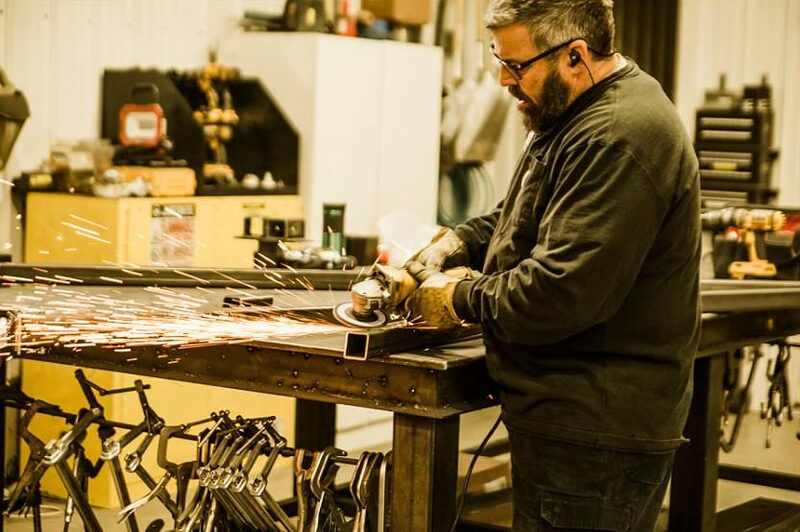 In 2015 Stretch and Ennie, along with their son Tanner, opened a second location in Belgrade. 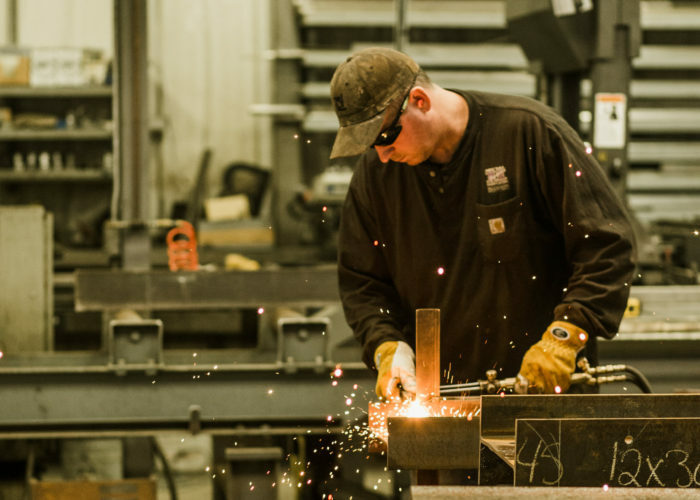 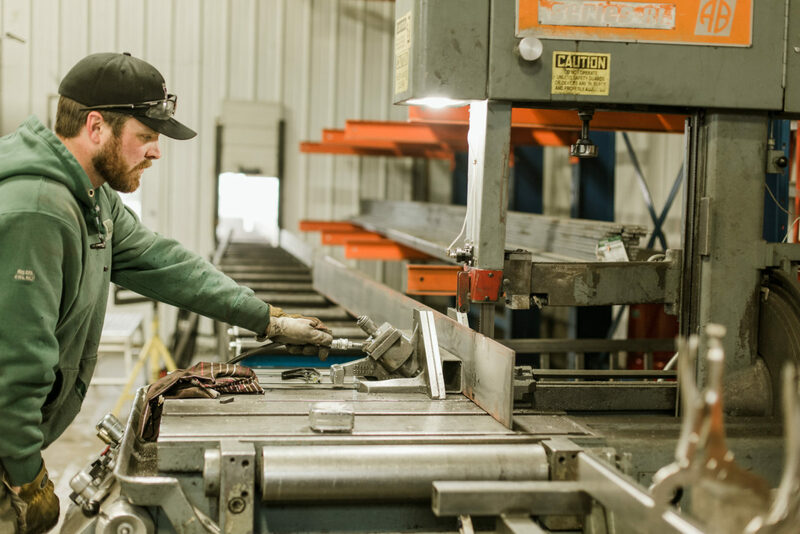 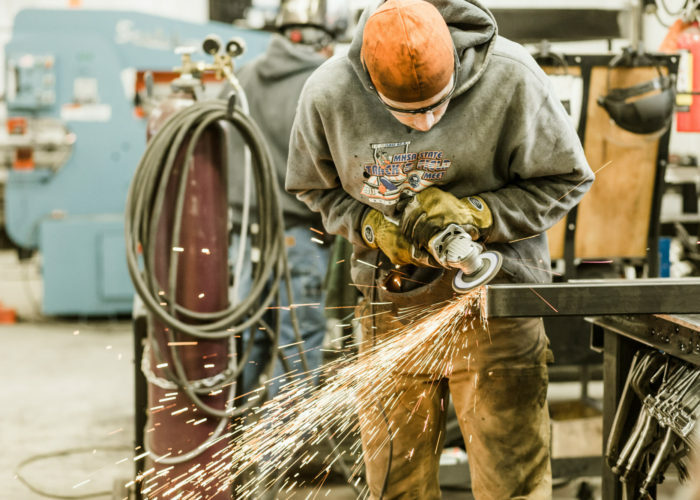 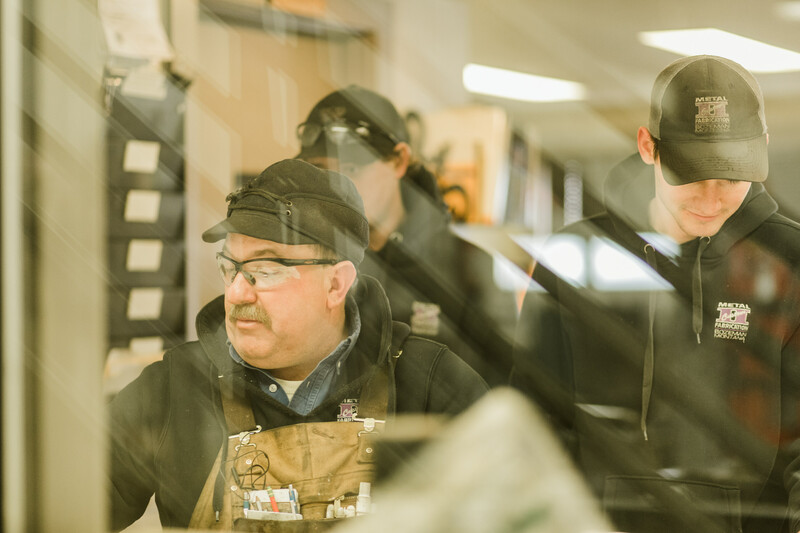 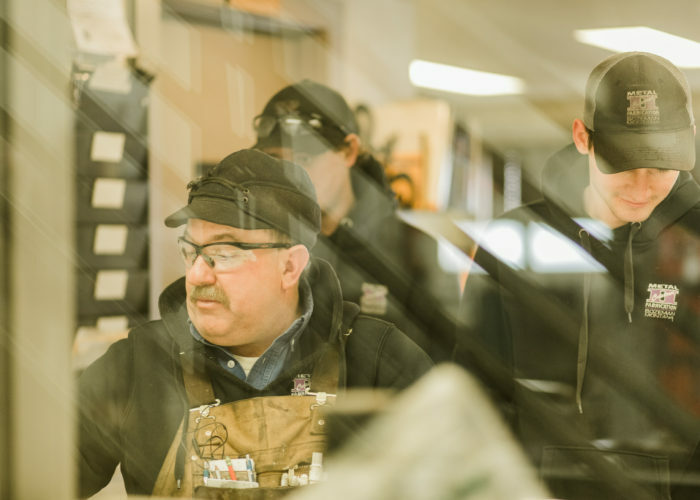 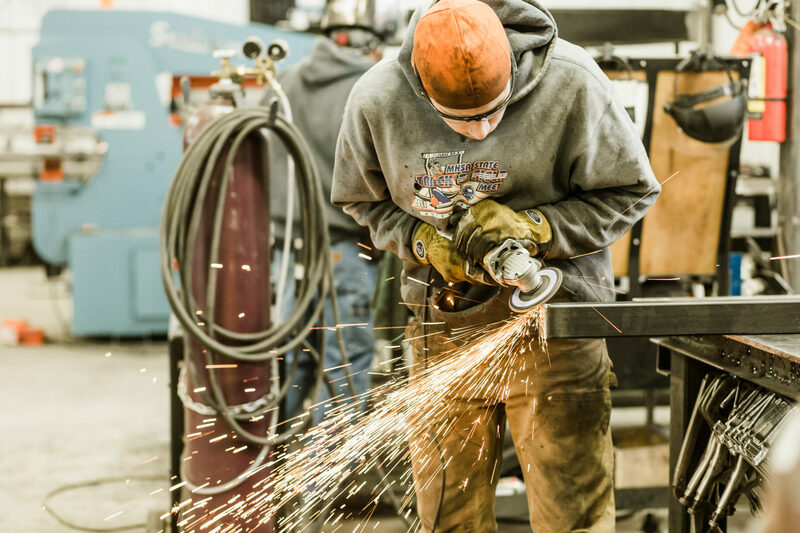 Throughout the last 45 years, Custom II Manufacturing has stayed true to their mission to provide personal, professional welding and metal fabrication services, on time and on budget. 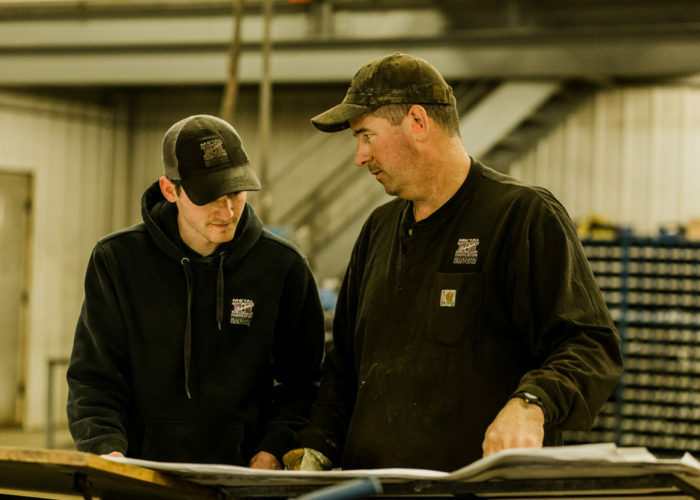 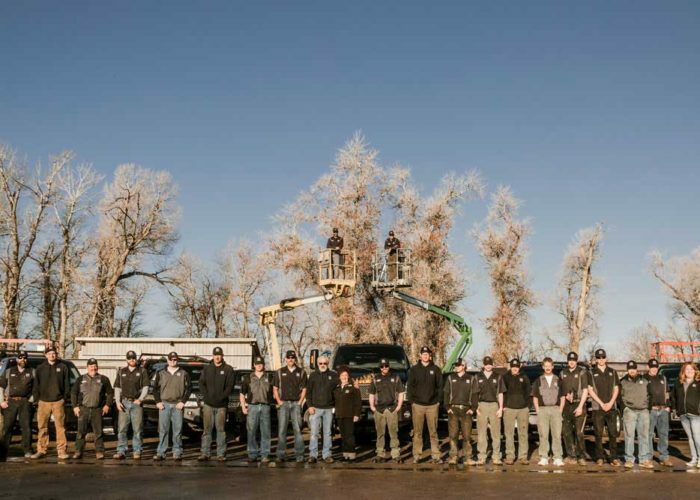 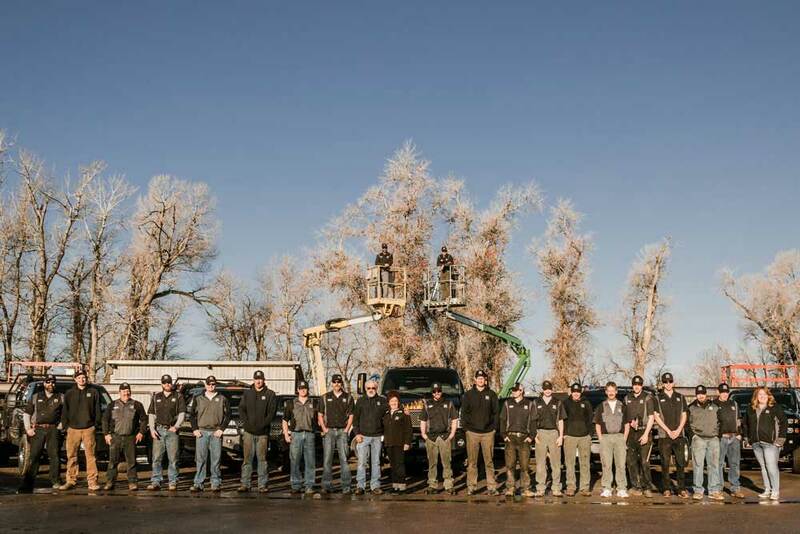 The company is still family owned and operated with founders Ennie and Stretch serving as company presidents, and their son Tanner Vice-President. 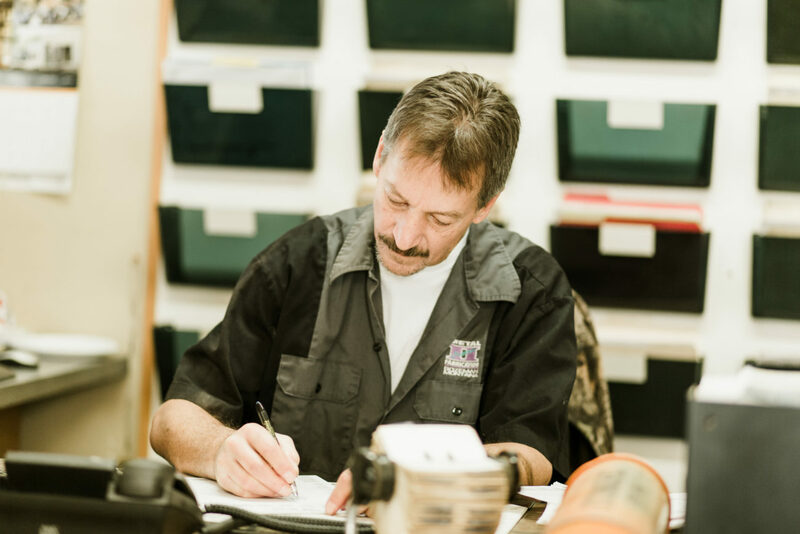 Kevin Foster has been in charge of daily operations as shop manager for Custom II for over 40 years. 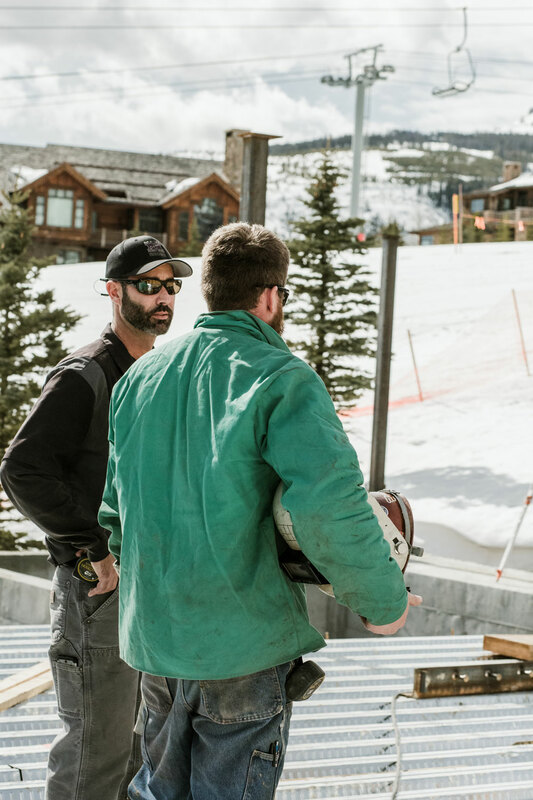 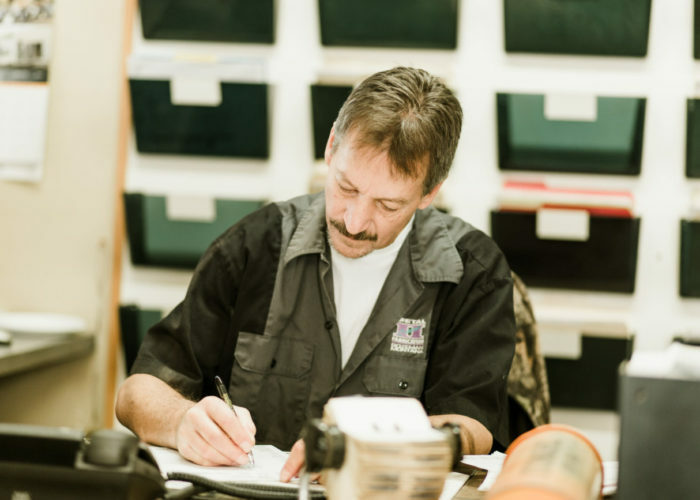 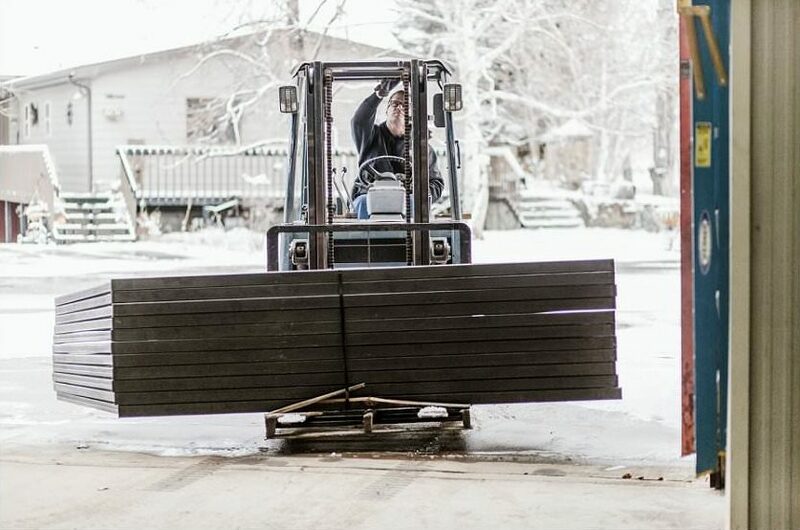 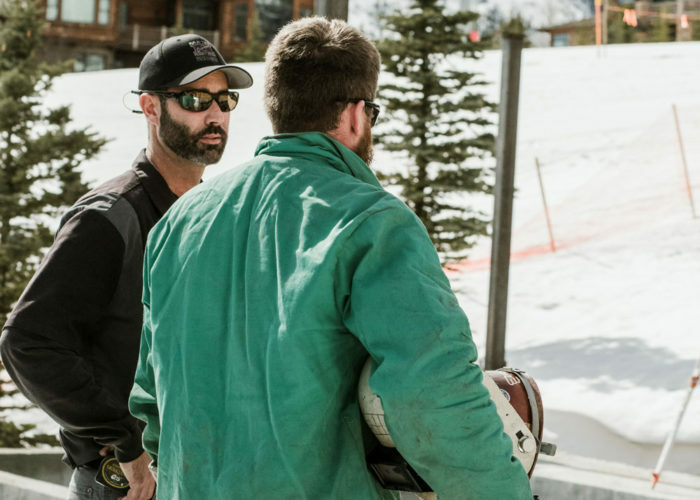 He continues to manage the Bozeman shop and oversee all bidding and estimating, his decades of experience are an invaluable asset to the company.